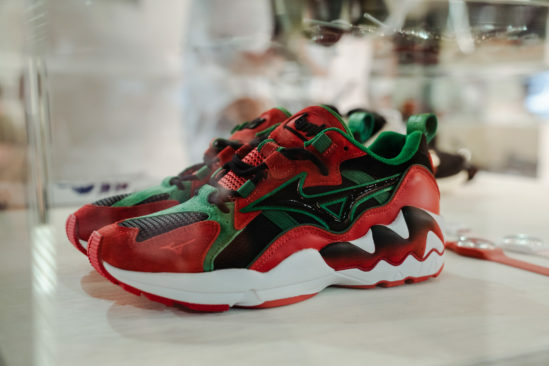 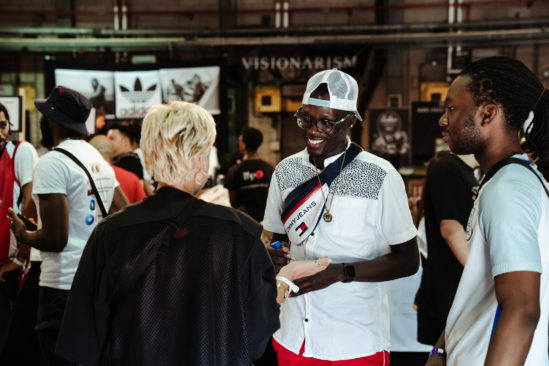 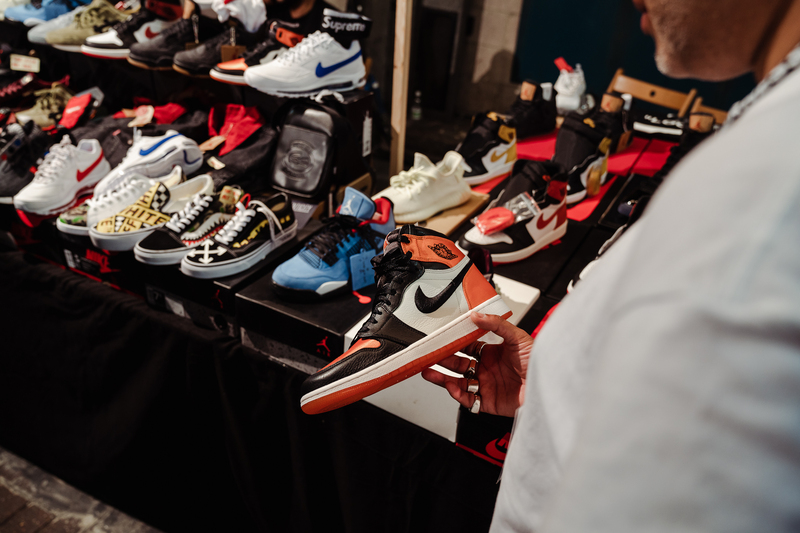 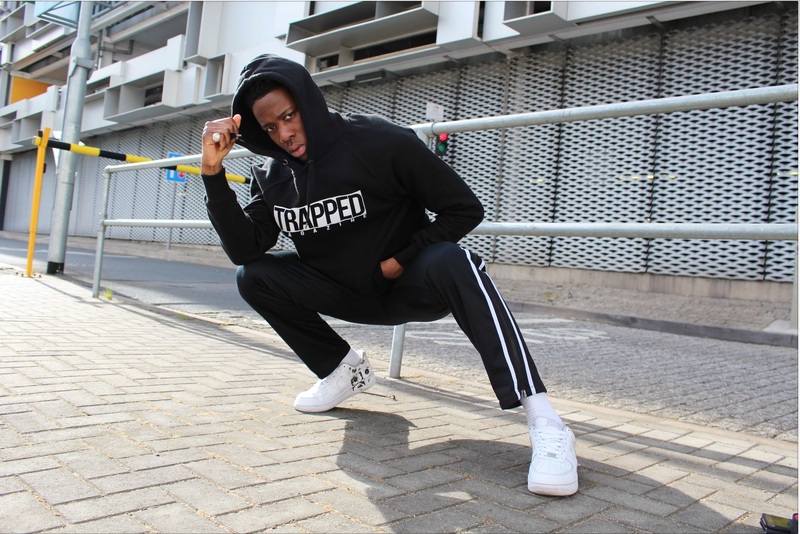 Europes premier sneaker reselling event, Sneakerness, has finally touched down in the UK, bringing a new variety of sneakers and different vibe with it. 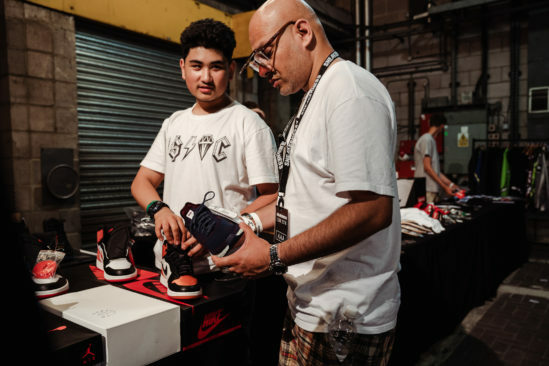 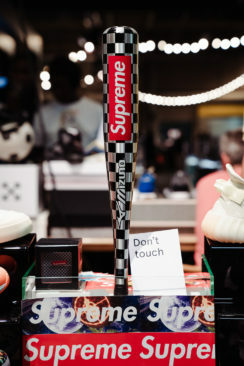 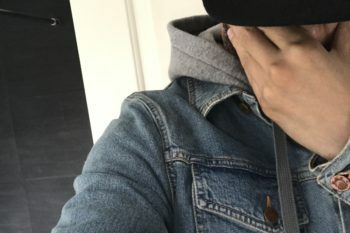 The UK sneaker scene is just as strong as it has been over the past 5 years and with the introduction of Sneaker Con a year ago the scene has shown that is open to new players in the sneaker event game. 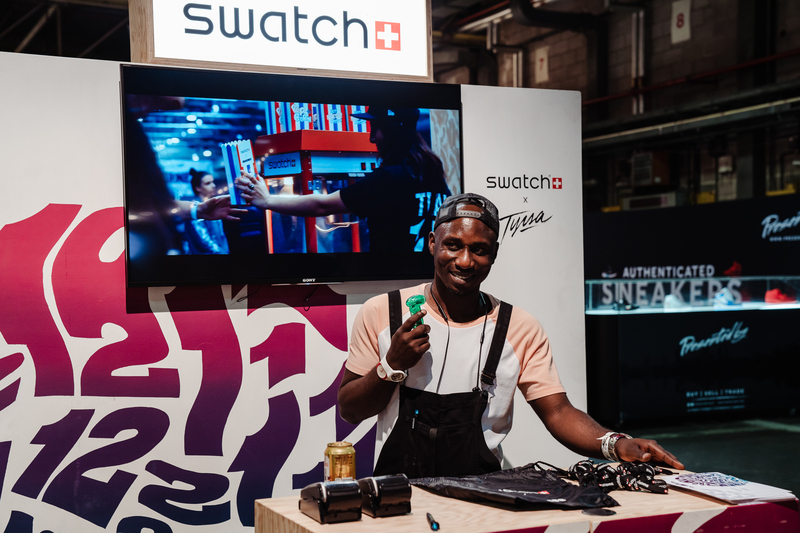 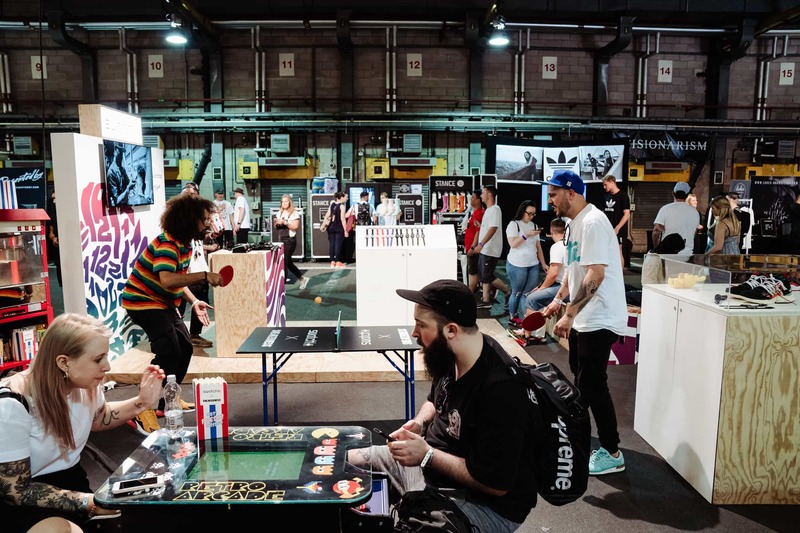 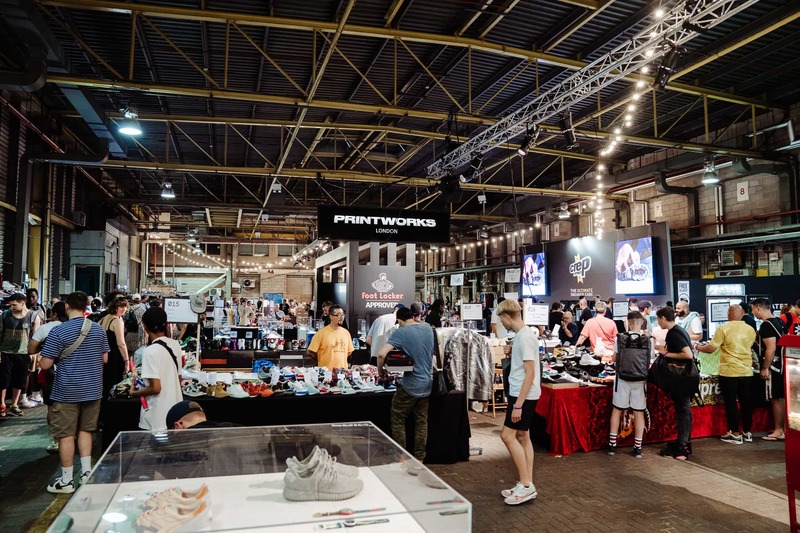 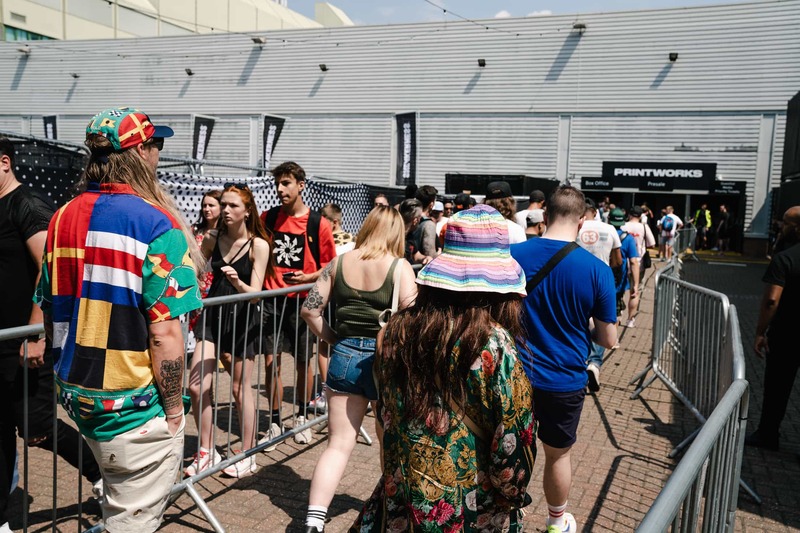 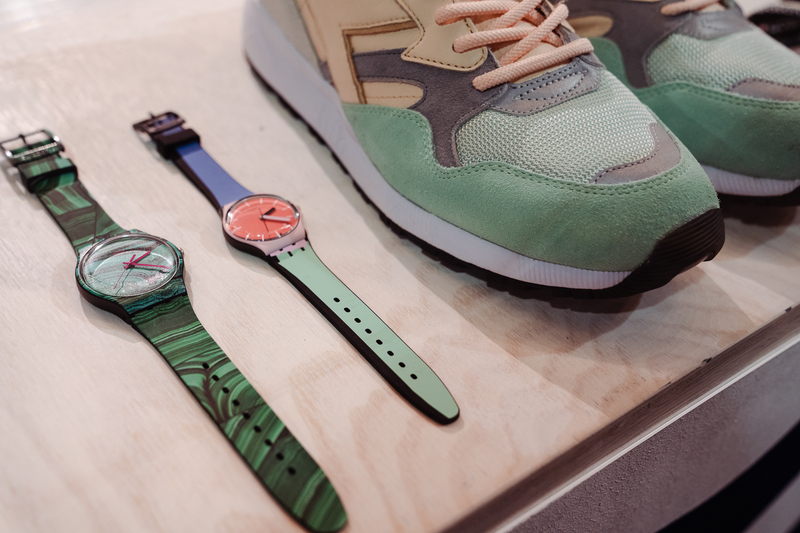 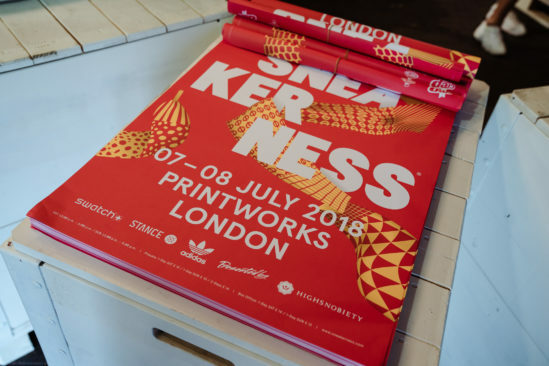 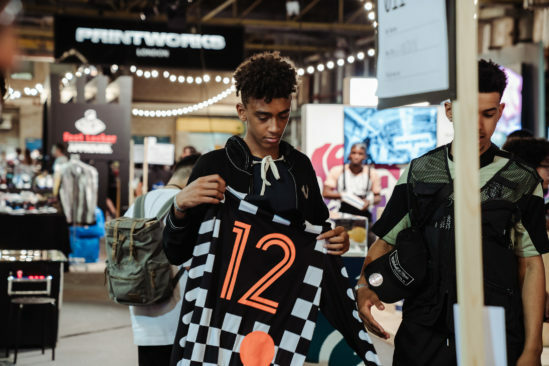 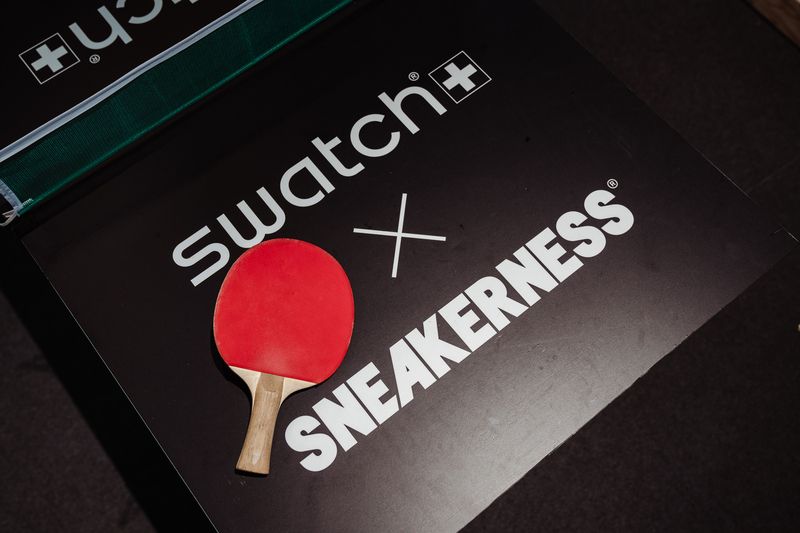 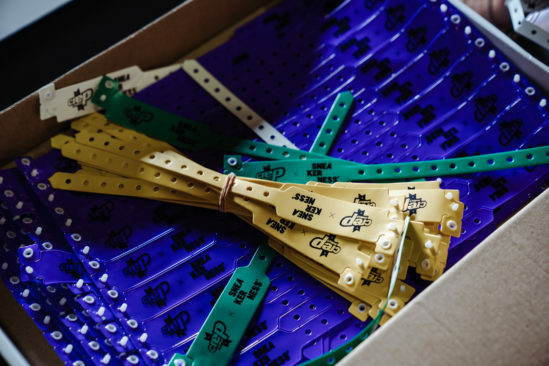 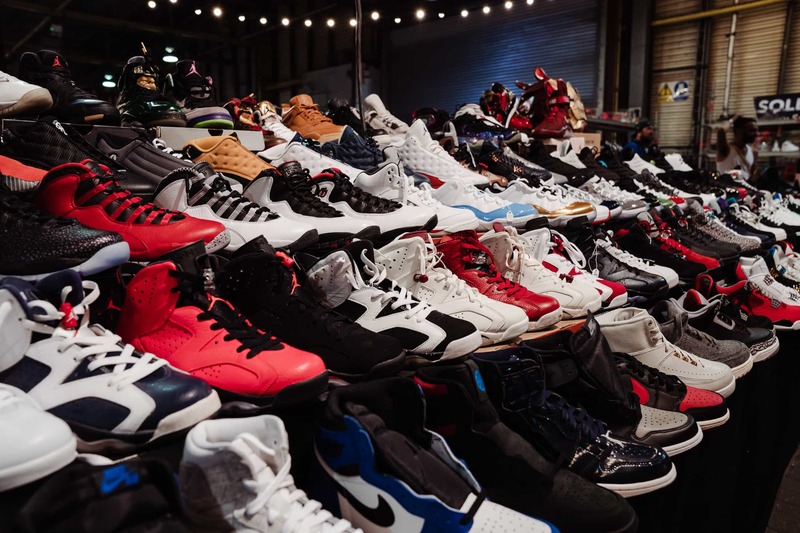 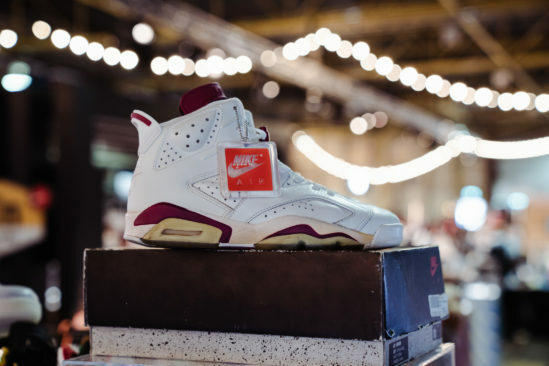 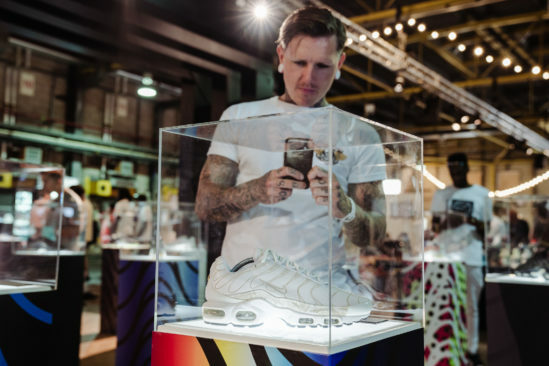 Sneakerness have been the dominant force in the sneaker event game in Europe for the past 4 years and have now added the UK’s Capital City to their list of hosting Cities after holding their summer 2018 events at the Printworks in East London. 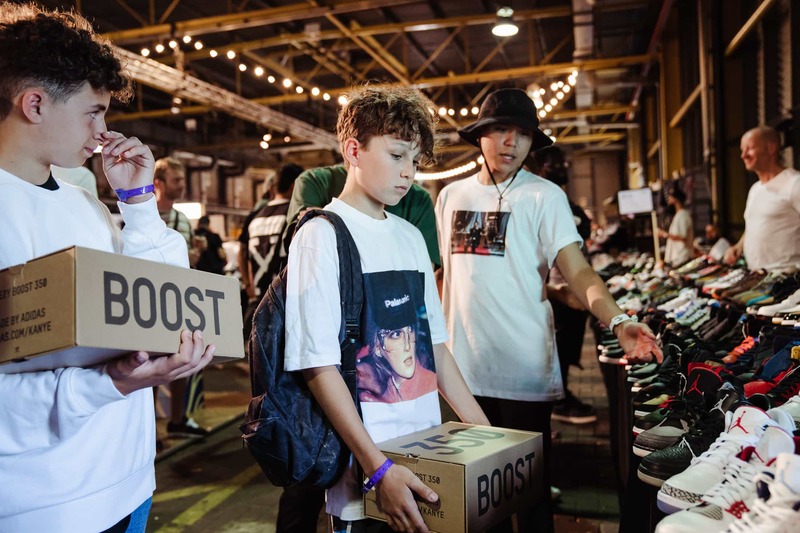 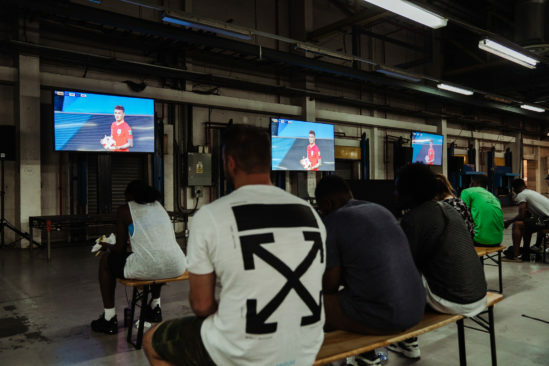 The event was a week ago and despite clashing with the England World Cup Semi Final there was still a huge support from the sneaker scene and a huge variety of dope sneaker heat. 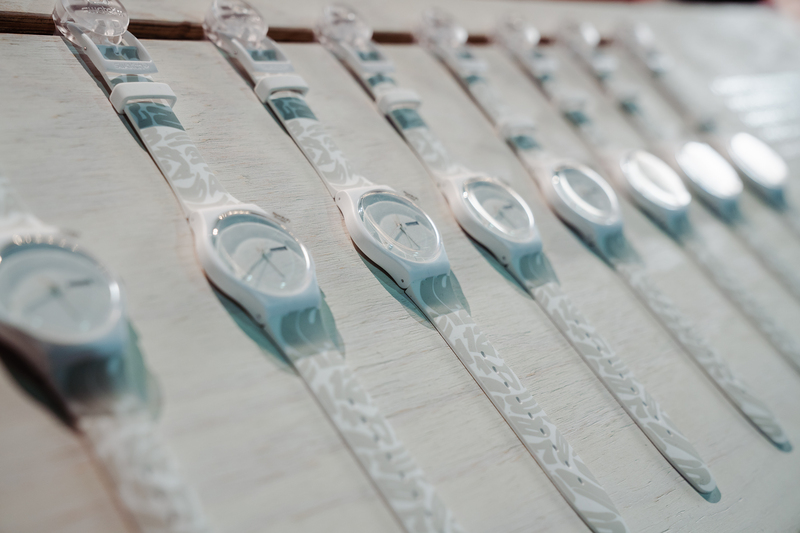 Check out the imagery above and below and make sure to book your tickets for the next one via their website.